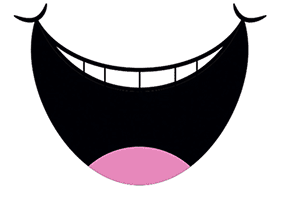 This is the place where you can find details of Nikky’s books - including links to where to buy them. In addition, here's a list of some of her articles published in educational magazines. Create, Perform, Teach! - An Early Years Practitioner’s Guide to Developing Your Creativity and Performance Skills. 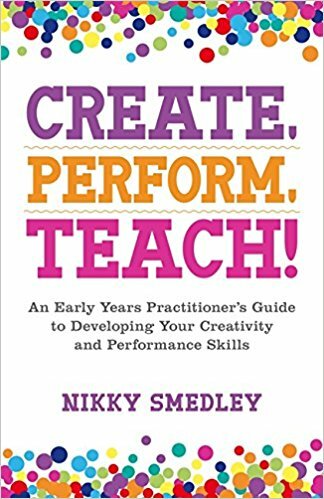 Packed with tips and simple activities, this practical guide helps early years practitioners develop their creativity and performance skills to engage children more effectively. It includes advice on using storytelling, role play, sensory play, puppetry, music, movement, photography and much more.